Video: Israel Vibration live 2016. Formed in 1975 by Cecil "Skelly" Spence, Albert "Apple" Craig and Lacelle "Wiss" Bulgin. Israel Vibration is certainly one of the most popular reggae band in Europe, still backed by The Roots Radics. 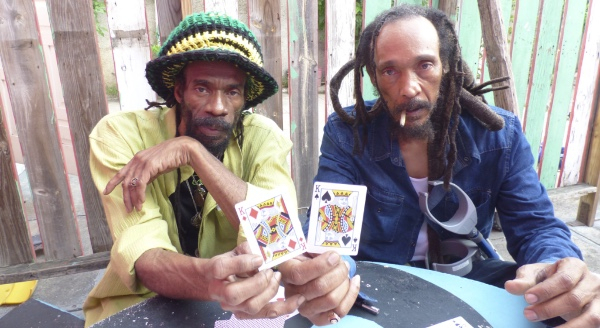 Their last album Reggae Knights was recorded at Jimmy Cliff's studio (Sun Power Productions) in Kingston and released in 2010. It is a new important step in the discography of the band ! Wiss and Skelly still defend the traditional values of "Roots" since their debut in 1976, and remains faithful to their ideas and their line of conduct determinedly pacifist and turned into the love of people and life.